Cooking a Hog in the Ground! Wild Hog Hunting We always eat what we kill and there is no better way to cook a hog than this! Up Close on a Bayed Wild Hog! 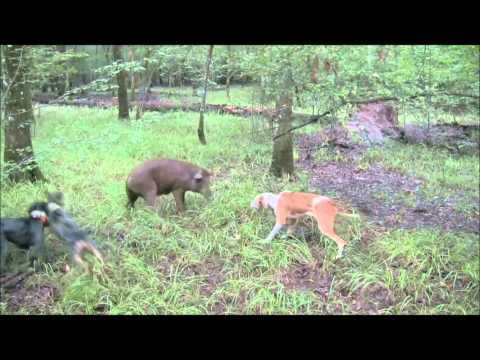 Wild Hog Hunting The video shows us walking right up to a bayed hog! Tony Santos and Ross Shores make their annual trip after coyotes. 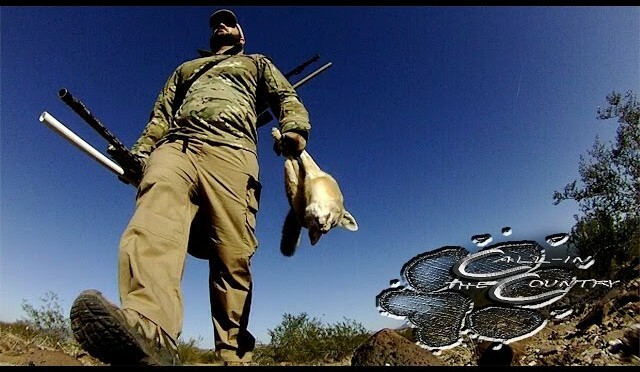 This time they head to Southern Arizona to try their luck. 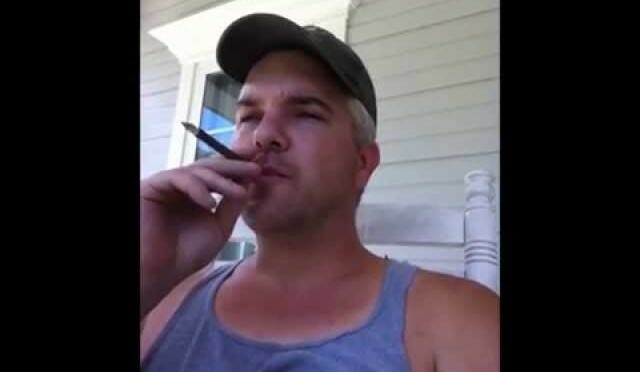 Welcome to YouAlwaysWin, proud home of Dumb and Dumber, aka GUNNS4HIRE and meatwagon22. We play co-op video games and share our fun and laughter with everyone. From Minecraft and Zombies, to just about any game that we enjoy playing. Join our amazing community and subscribe today. 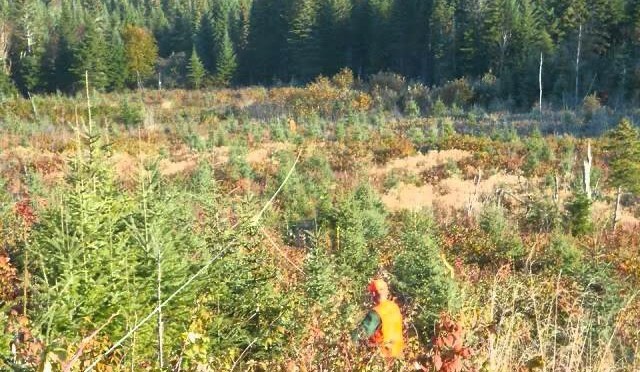 On this weeks episode, Bill discuses food plot strategy and we have a great wild turkey recipe. 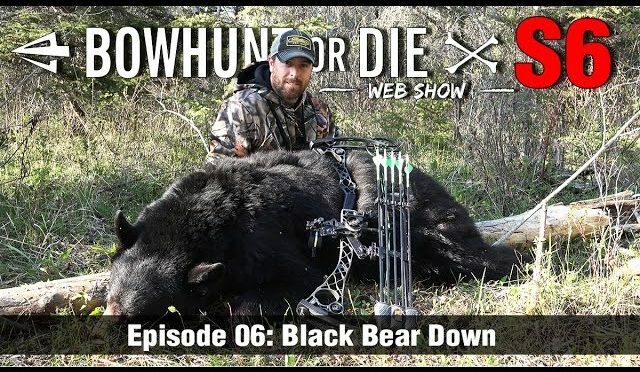 The bowhunting action continues this week with Dustin DeCroo as he ventures North of the border to harvest a great spring black bear. 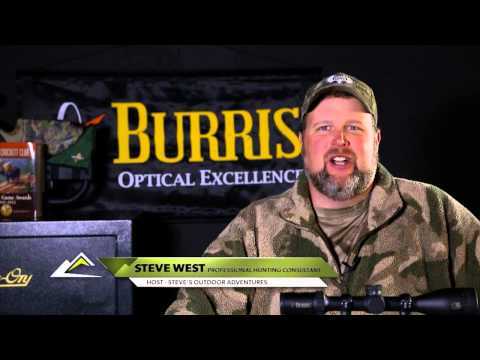 We also share some highlights from the 7th annual Bowhunting.com bow shoot and take a behind the scenes look at the Bowhunting.com Pro Shop with Justin Zarr as he shows you some of the gear you need to get starting working on your bow. 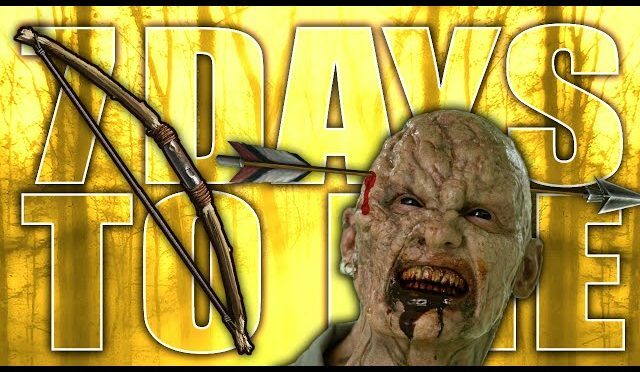 As always the best bowhunting action is right on Bowhunt or Die! 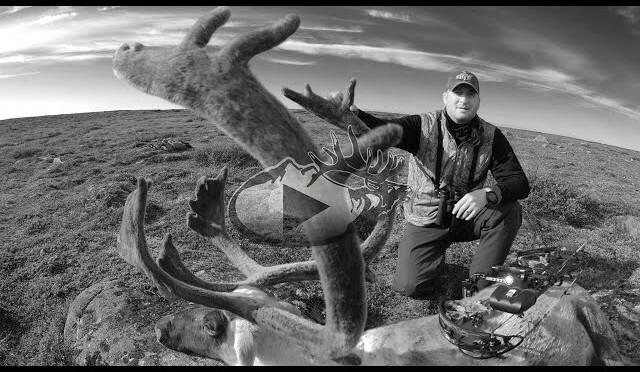 Guy Eastman treks to the arctic tundra in pursuit of trophy caribou with his bow. Watch the full episode Tuesday June 30 at 9 PM MT on Outdoor Channel. 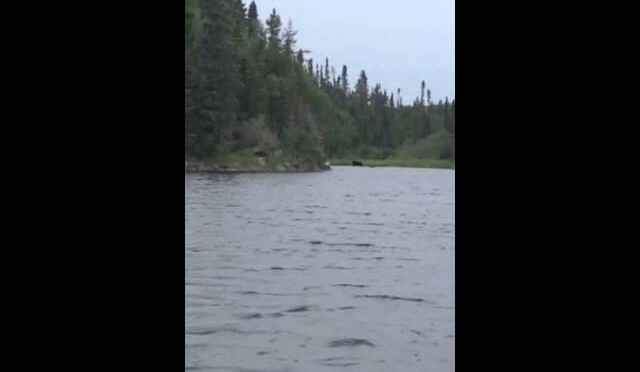 Steve West has two caribou tags, his client Jim Morris is tagged out, and now it’s Steve’s turn to drop the hammer on a couple of big caribou bulls. 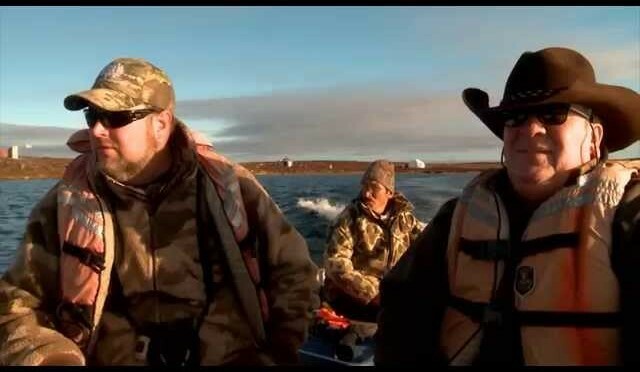 Steve West takes client Jim Morris, a man battling MS, on a world class caribou hunt in the arctic of Canada. The IR Patrol is packed full of features exclusive to the commercial thermal market including Quick Command Control, edge detect, and a fully ruggedized thumb stick controller. The IR Patrol is also the most affordable 640 resolution thermal monocular ever to hit the commercial, LE, and military market. 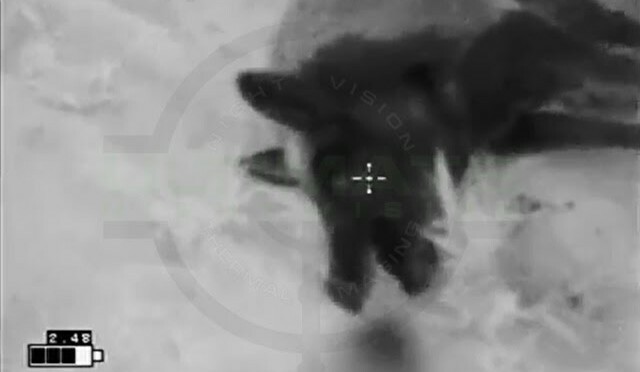 The IR Patrol combines the latest technology 12 micron BAE thermal core with miniaturized electronics to create a user friendly rugged waterproof package taking LE and night hunters to the next level of thermal imagery.. 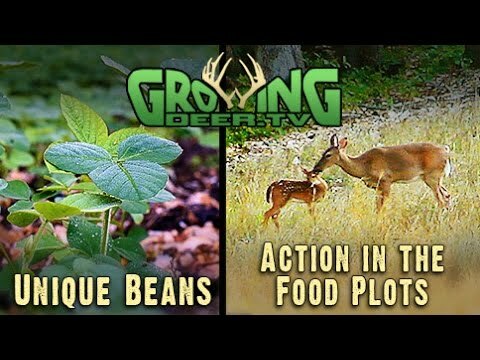 Bow hunters check out this video for a new soybean that is great for smaller food plots. 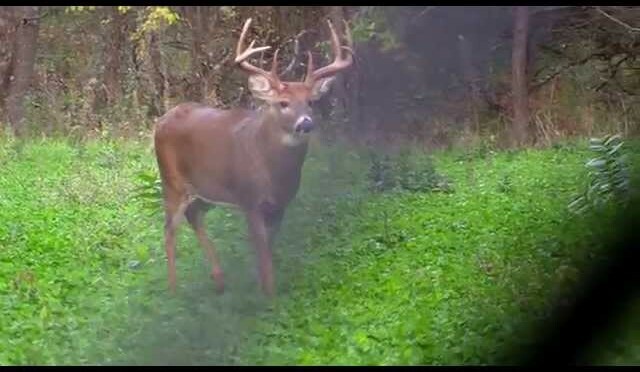 The www.GrowingDeer.tv team has seen great results with it already! There’s action in the food plots with lots of fawns and turkey poults showing up! Plus, check out a technique to control invasive species like multiflora rose around food plots. Join us on facebook (https://goo.gl/TU4VCO), Twitter (@GrowingDeer), Instagram, and Pinterest! 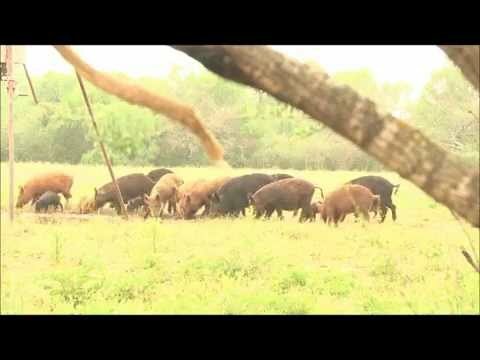 Craig Meyer hunts South Texas for hogs from the ground. Two Boars Killed! 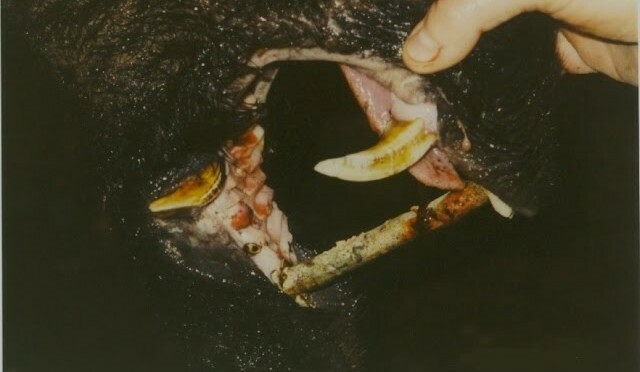 Wild Hog Hunting On this hunt, two boars are taken in the heat of the summer using bay dogs and a lot of grit!